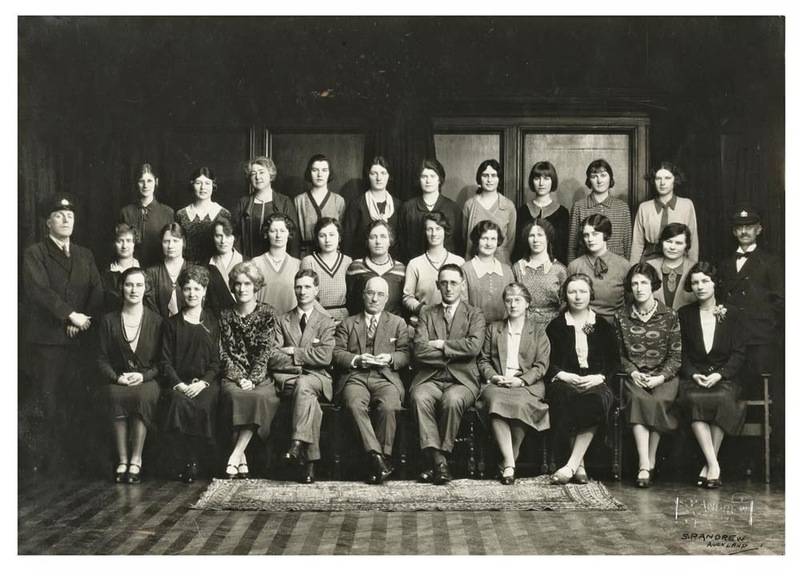 My grandfather John Barr (1887-1971) was the chief librarian at Auckland Public Library from 1913-1952. Often called “Jack”, he was born in Glasgow, the son of a tin smith. 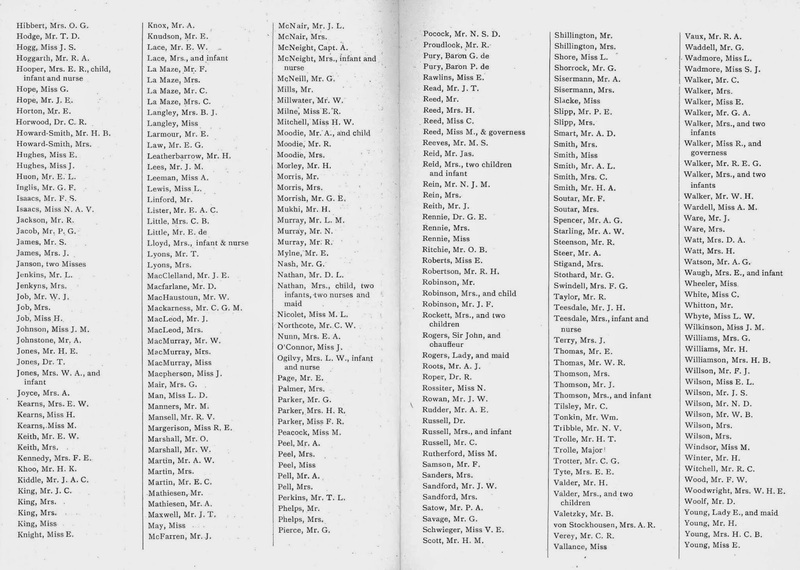 His mother, Rebecca (née Witherington), was a mill worker before she got married. She appears to have valued education, though may not have been very literate herself. Jack started working for the Mitchell Library in Glasgow when he was 13 or 14. 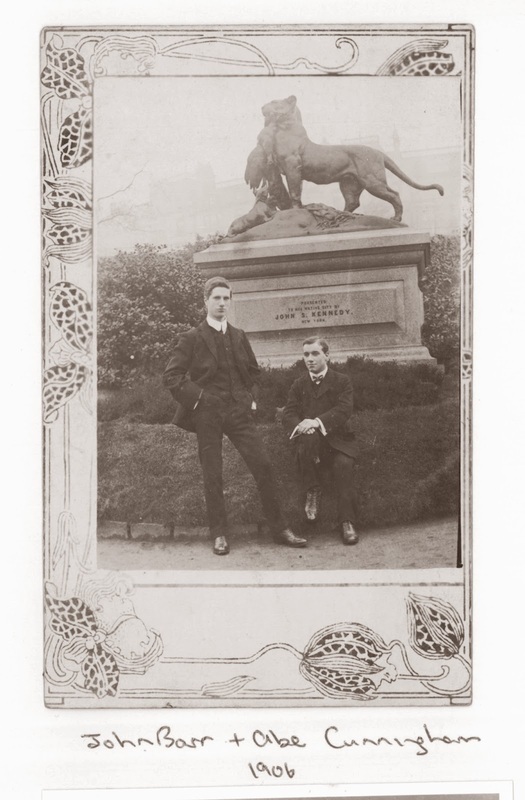 Jack is pictured below in this 1906 photo with fellow Mitchell Library cadet Abe Cunningham, in front of a statue donated to Glasgow by John Stewart Kennedy. 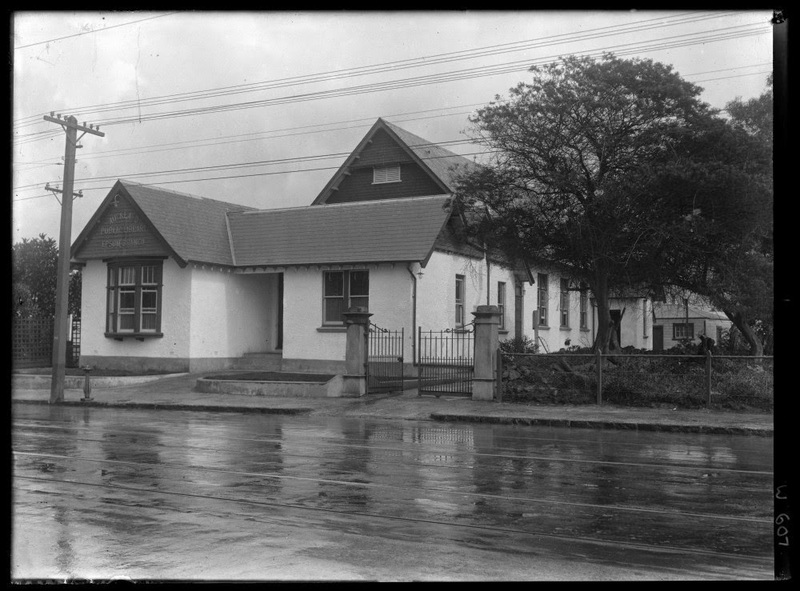 Abe Cunningham later worked at the Auckland Public Library as a cataloguer. My grandmother, Jessie Isabella Mary MacPherson (1889-1979) was born in Perthshire. She probably met John Barr whilst working at the Mitchell Library in Glasgow. Jack’s brother Bobbie was diagnosed with tuberculosis around 1910. The doctor recommended that Bobbie go to live in the Blue Mountains in New South Wales but told his mother that she probably couldn't afford it. His mother Rebecca apparently responded, “If I havta, I wull”. She saved enough to send Bobby and John to Sydney. Jack and Bobbie arrived in Sydney in early 1911 (from: The Douglas Munro Collection: Douglas is the son of Catriona Munro, née Barr, and grandson of John and Jessie Barr). From Sydney, Jack wrote to Jessie’s father, marine engineer Dugald MacPherson, asking to marry Jessie. Dugald replied on 30 June 1913, with a letter that began, “Dear Mr Barr, I received your letter in due time and I must say it was a surprise. As I had not previously heard even your name.” As his daughter was of age, and seemed set on marrying John Barr, he gave his consent and best wishes on their marriage. (from: The Douglas Munro Collection). 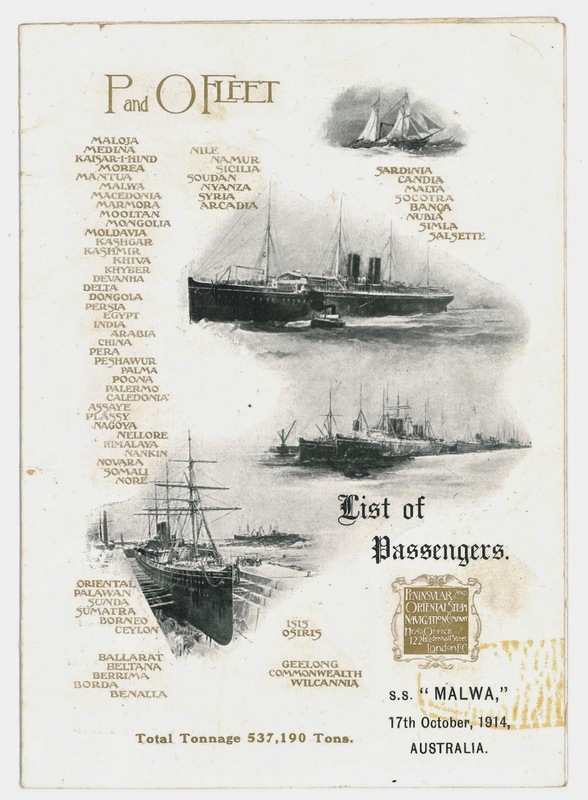 As passenger lists show, Jessie sailed to Sydney on the SS Malwa soon after the outbreak of WWI, and arrived safely in Sydney on 28 November 1914. John and Jessie got married the same day, and travelled to Auckland in December 1914. 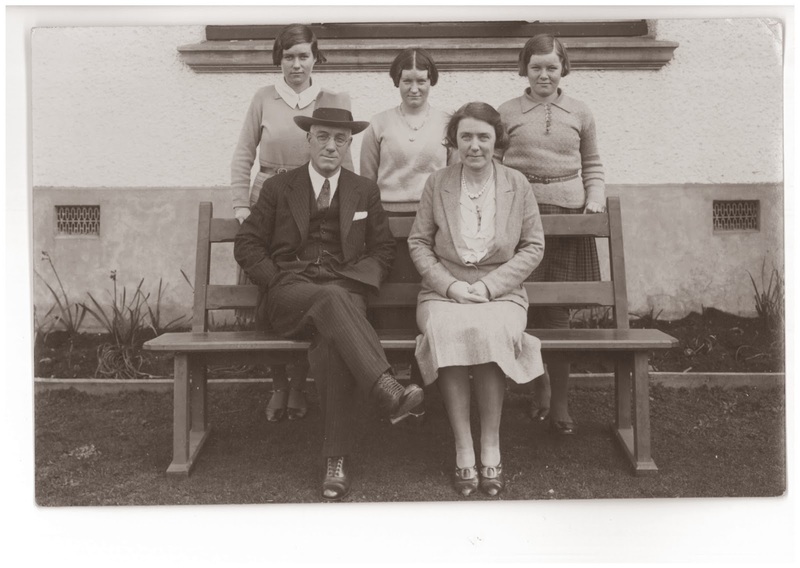 Jessie and John and their three daughters, Sheila, Catriona (Mac), the eldest and Margaret, the youngest, lived in a house next to the Epsom Library that was provided for the chief city Librarian. 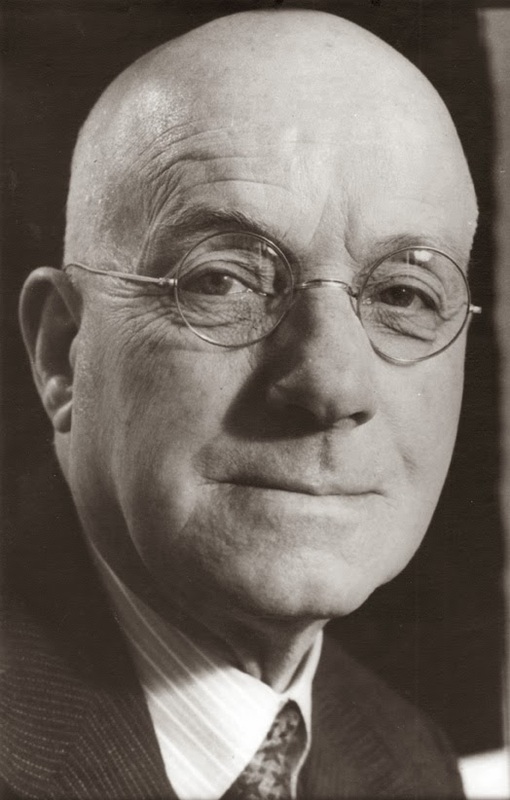 In his writings and public lectures, John Barr strongly supported both the educational and cultural value of public libraries: a service to be available to all residents. Verran, David, 'Auckland City Libraries: another chapter' (2011).